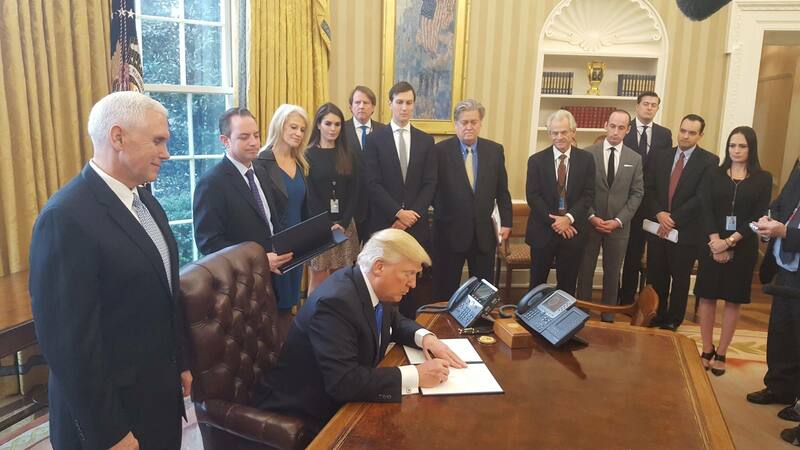 President Donald Trump signed a presidential permit on March 29 to approve the Keystone XL pipeline project. The new permit supersedes the permit the president signed in 2017. TransCanada thanked Trump in a statement for affirming his support for the Keystone XL project. Girling added that the magnitude of the work on Keystone XL project has been extensive. The American Petroleum Institute (API) also applauded the president’s actions. 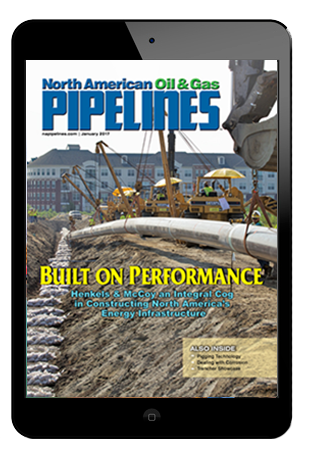 Multiple federal and state agencies have conducted numerous environmental reviews of the project since 2008, all of which have concluded that constructing KXL is in the national interest and does not pose significant environmental impacts, the API statement added. In addition, the project was approved by Congress in 2015 and the Nebraska Public Service Commission in 2017.